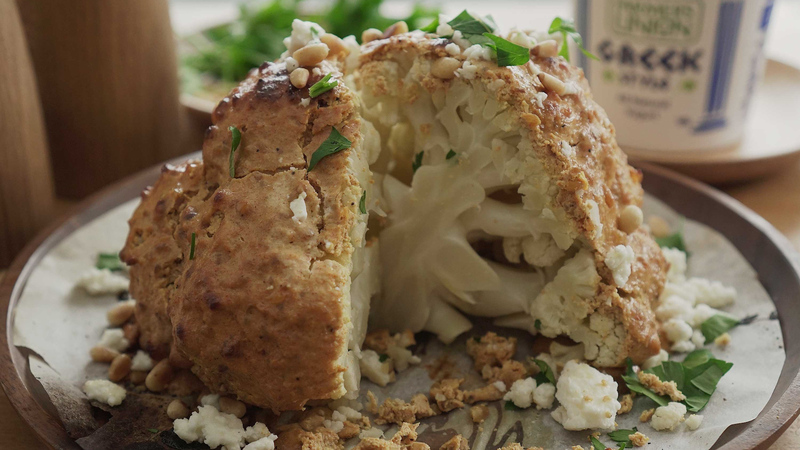 If you ever tried roasting cauliflower, this striking dish not only adds a definite wow factor to your meal table. 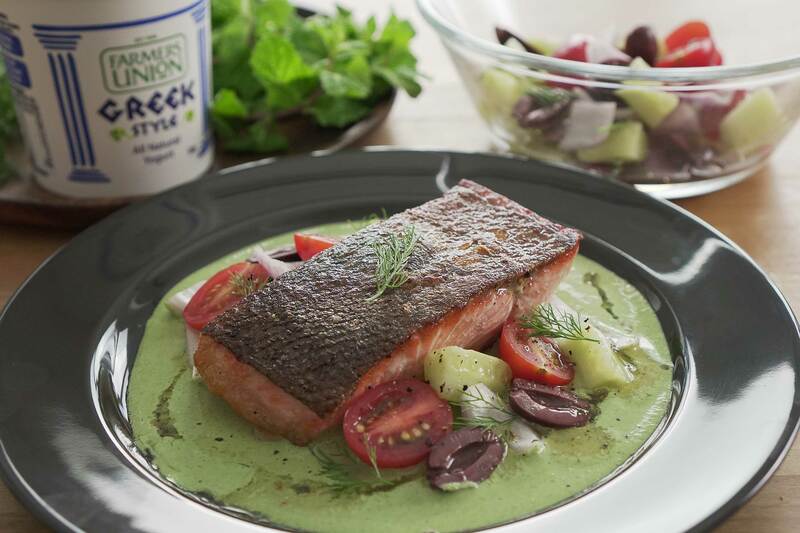 Brown, crisp layer, seasoned with spices and paired with spiced Greek style yogurt dipping sauce, this blank canvas instantaneously turns into a dramatic feast for both the eyes and palate. 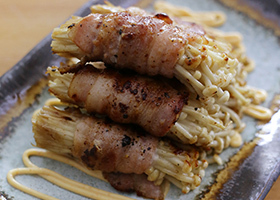 Love Japanese food and basil cream sauce but hoping to cut back on the calories? 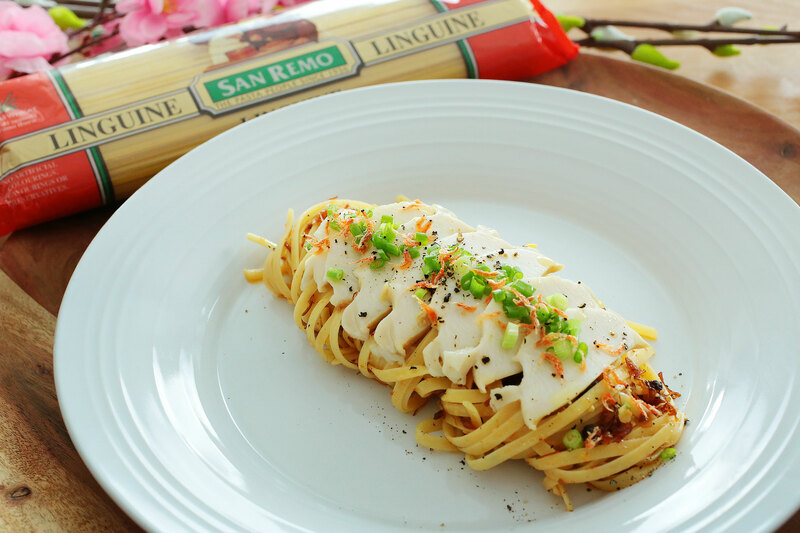 This easy basil-infused and nutty accented soba recipe will certainly provide you with that healthy dose of creamy goodness without compromising on the taste! The word “bulgogi” translates to “fire meat.” Traditionally, it refers to a Korean barbecue favorite, beef prepared with flavorful marinade, then grilled over a flame. For a twist, we used Pure South lamb rack, which happens to be grass fed, high quality meat. Marinating the meat overnight ensure the meat is flavourful. It results in melt in your mouth tender lamb chops. Grilling it in the comfort of your home’s stove top, brings out the big bold flavours of the bulgogi marinade that compliments well with lamb chops. The result is some serious finger licking bulgogi lamb chops that makes your mouth zing! Ever wondered how cafes and bakeries fill their croissants with molten salted egg? Ever wanted to try your hand at making croissants but found it too daunting? 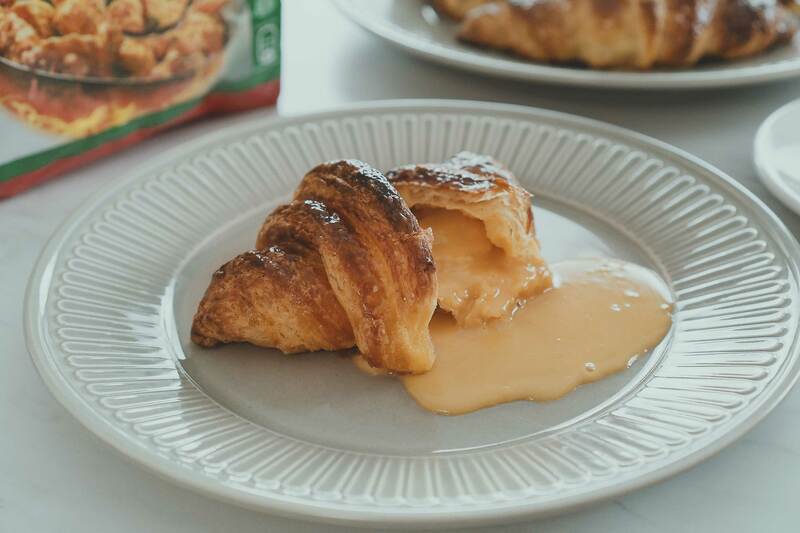 Now you can create your own Salted Egg Yolk Croissants at home with our shortcut croissant dough that takes half the time, yet works every time!